Kristin Pot Pie (who is just as cute as her blog name) reviews local, small batch salad dressing by Gourmondo Catering Company. 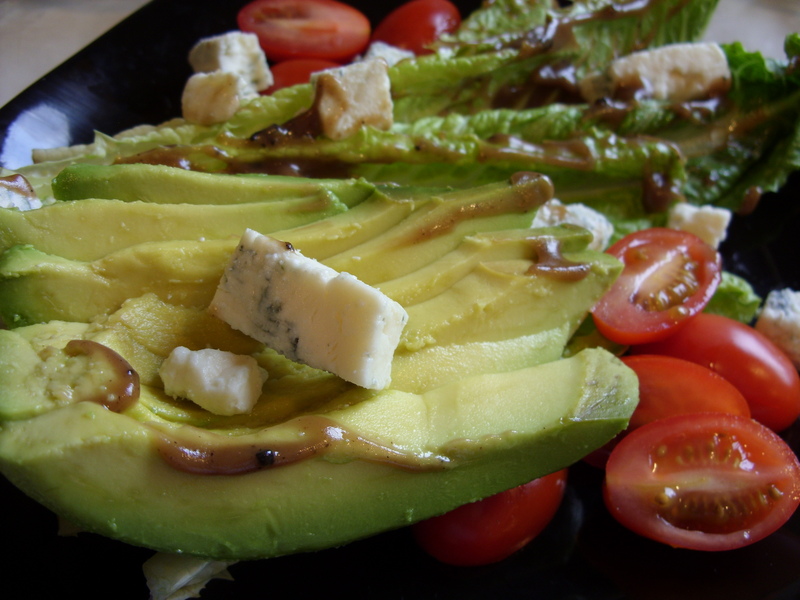 I’ve had the bacon balsamic and LOVE it – she shares a great salad recipe here as well! This blog is all about comfort. And when I write about food (which I do frequently!) that translates into “comfort food”. Now, many of you probably don’t typically think of salad as comfort food, but I am here to tell ya! There is one salad dressing could change all that. Think – bacon…and the most understated dressing of them all…the vinaigrette. Gourmondo Catering is a full service caterer in Seattle offering extremely tasty box lunches, lunch buffets and custom catering. They use organic ingredients whenever possible and partner with many local, small vendors to assure the highest level of quality, sustainability and variety at affordable prices. « What are some of your favorite Capitol Hill businesses, restaurants and bars? Thanks for the link love 🙂 Seattle Pockets is such a clever blog name too! Very catchy!